In this deeply personal and inspiring book, Dr. John Diamond, M.D., past President of The International Academy of Preventive Medicine, draws on his over forty years of experience in medicine, psychiatry, complementary medicine, the humanities, holistic healing, and the arts to offer a completely new perspective on disease. Dr. Diamond encourages us to go beyond all disease to a place of wholeness and healing through the disease to the sufferer’s soul – using his mother’s Alzheimer’s as an example. 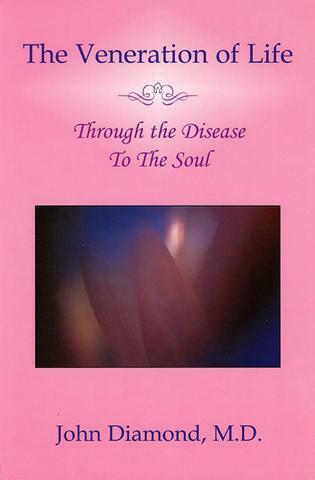 Here is a new philosophy for everyone which embraces all disease and all of life.